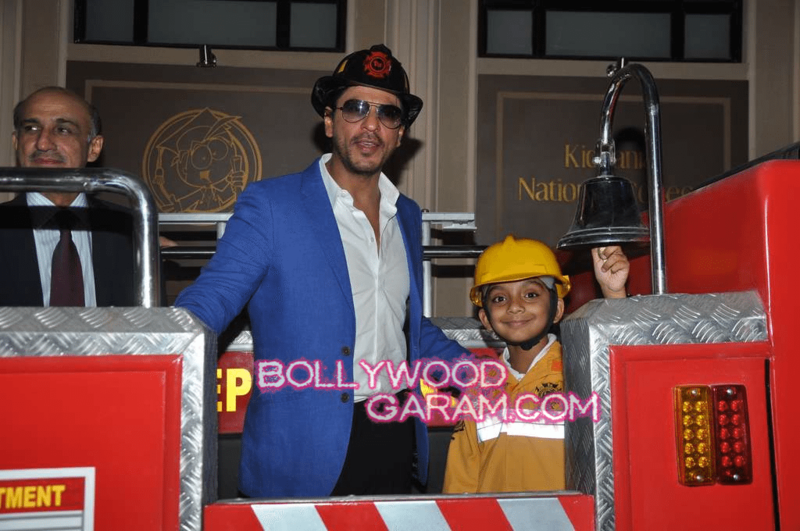 BollywoodGaram.com: On August 29, 2013, Bollywood star Shahrukh Khan launched Comcraft’s KidZania in Mumbai. The website of KidZania states that it is a safe and unique place for children that provides a realistic, fun and educational environment for them. KidZania will be a place for children between the ages of five to thirteen wherein they can participate in activities that come naturally to them, including role playing and mimicking traditionally adult activities. 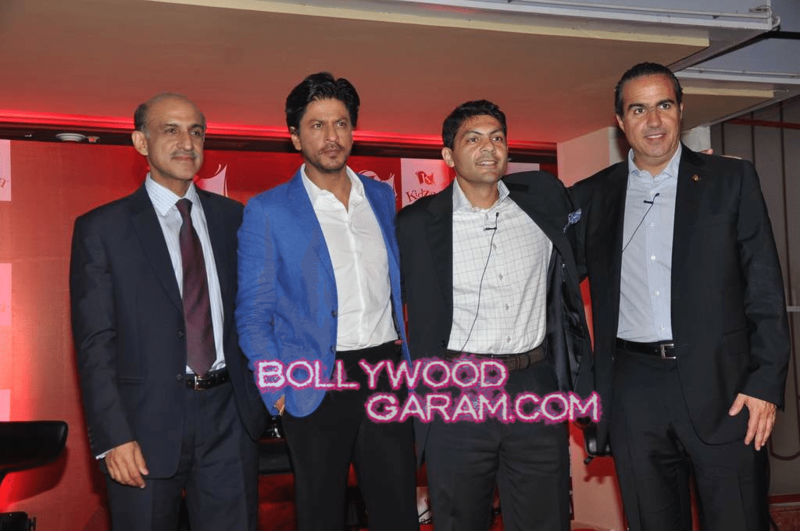 Shahrukh has acquired 23% of strategic stake in the Indian franchise, which has been first opened in the R-City Mall in Mumbai’s Ghatkopar area. The center will spread on more than 70,000 square feet.